This workshop is aimed at developing your understanding of the natural world. We take at look at the mountain environment from its geological history to its vegetation and human influences upon the landscape. We will identify general characteristics of rock types, habitats and take a closer look at the wildlife which inhabit this environment. A series of engaging activities are used to help promote our understanding and these will offer ideas for you to use with your own clients. A notebook, pencil and camera would be useful to bring along. 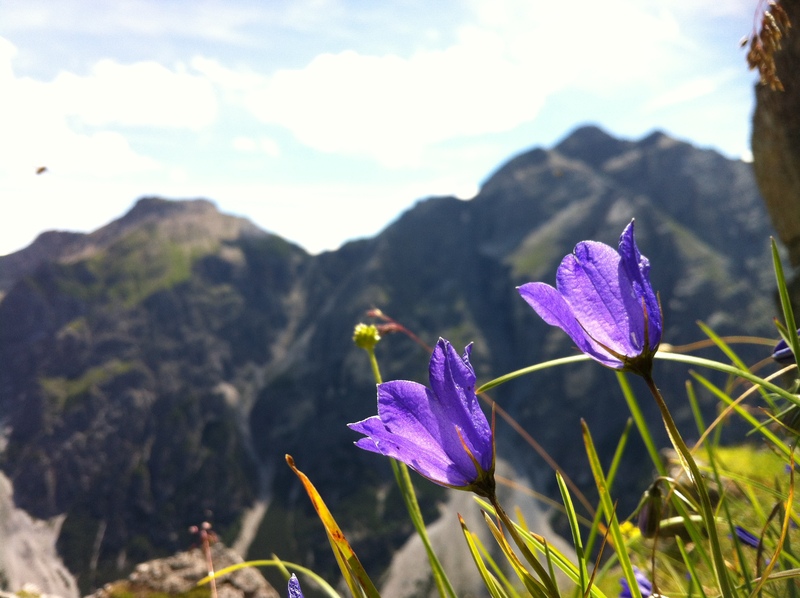 This course will help you to recognise and identify mountain and alpine flowers. 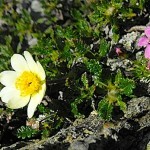 Snowdonia is home to specialised plants more at home in the European Alps and Arctic environments. We will look at the adaptations and ecology of these plants and develop your skills and confidence in identifying plants in the field. Bring along a notebook, pencil and camera to help you remember the plants you discover once you’ve returned home. 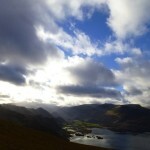 This workshop is an introduction to regional glaciation of North Wales. North Wales is a post-glacial environment with spectacular glacial features. We will identify and explain the formation of these features both large and small scale including features of erosion, transportation and deposition. 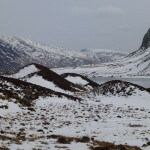 The itinerary on the day will depend upon weather conditions and may include a lowland glacial environment. A notebook, pencil and camera would be useful to bring along. 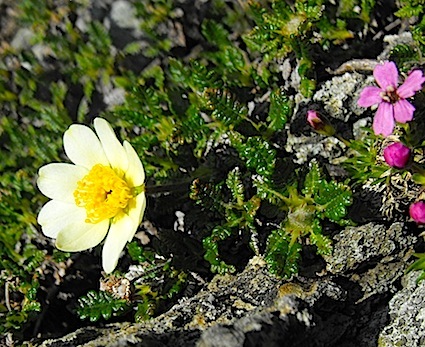 This two-day course will give you confidence to identify and talk about alpine flowers. It will lead to you becoming a better informed leader and also to prepare you for you IML assessment if you’re at that stage. 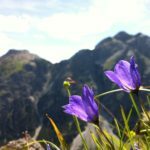 The course will also look at the broader environment to develop your understanding of alpine geology, tectonic activity and land use. Spaces are limited to maximise the learning potential so please enquire early. The course will be run in a non-residential capacity in the Saas valley in Switzerland. This will allow for you to stay in accommodation to suit your budget and comfort without the requirement to stay in a mountain hut. We may make use of the chair lifts to optimise our time getting to the upper regions of the valley, some of which are free if staying locally. The pace of the course is intentionally leisurely as clients regularly take photos and spend time making notes along the way. Priority will be given to those seeking the two-day option (although a one-day option is available). The course requires a minimum of 3 participants to run and will take a maximum of 5 participants. 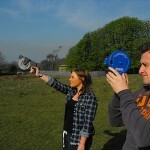 This workshop will introduce you to Environmental Learning Cards which have been created to help engage people in environmental learning anywhere outdoors. The Environmental Learning Cards can be adapted to support a whole range of subjects including literacy, numeracy, science and a wider range of areas within the National Curriculum. Jim Langley of Nature’s Work is a co-creator of the cards and passionate about outdoor environmental learning. 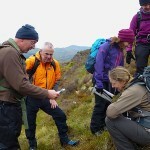 An evening workshop investigating the flora, geology and landforms in Cwm Idwal – Wales’ first National Nature Reserve. This well known and well loved valley is familiar to many mountaineers and hill walkers and its accessibility makes it an ideal location for an evening walk. This workshop is open to members of MTA, AMI, BAIML and BMG and qualifies for 0.5 cpd point. 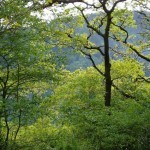 An opportunity to explore the geography and nature of the Peak District National Park. 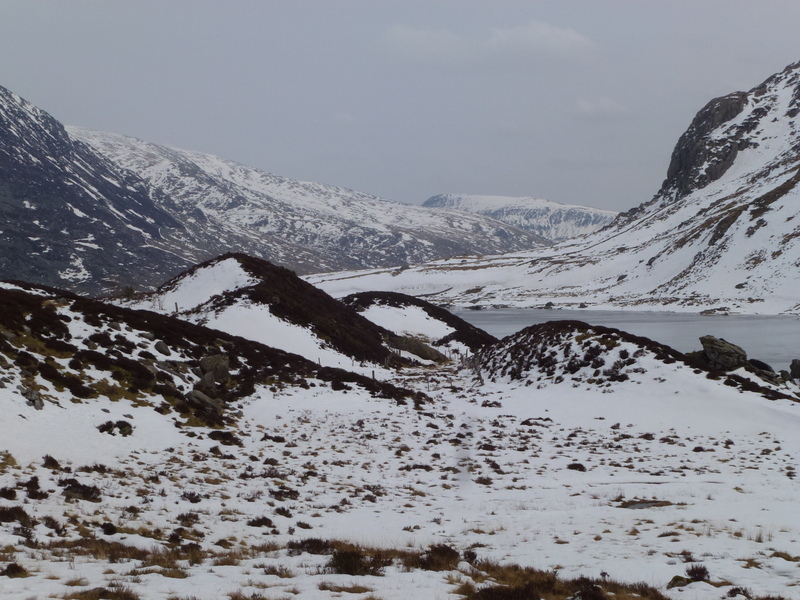 This workshop will take a close look at the features in the landscape, from its geological origins to its glacial landscape and present-day vegetation and land uses. 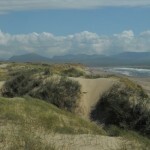 We will also cover aspects of National Parks, protected sites and thoughts on Wilding Britain. I often use a variety of techniques and activities to make the day more engaging, interactive and to stimulate retaining information. Many people bring along a notebook and camera too and jot down notes. 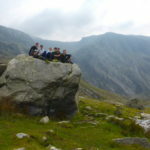 An opportunity to explore the geography and nature of the Lake District National Park. 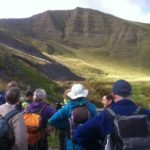 This workshop will take a close look at the features in the landscape, from its plantlife and glacial features to the geological background and living history including its mining and farming heritage. Many people bring along a notebook and camera to jot down notes and a course booklet will be given to accompany the course. 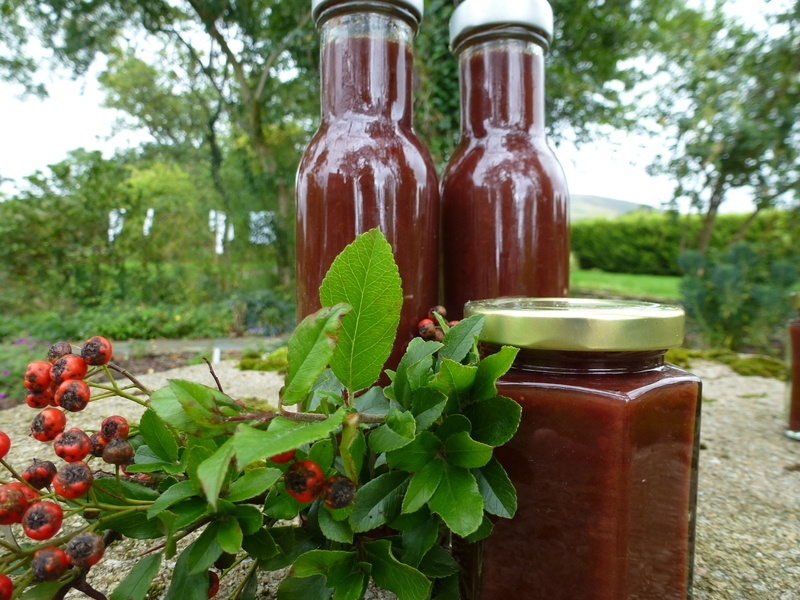 This one-day course will give you an opportunity to gather and prepare wild foods. 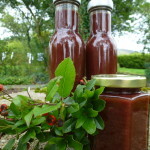 It will give you confidence to identify wild plants and to learn about their benefits both culinary and medicinally. 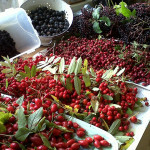 Wild edible plants are often viewed with a cautious eye and overlooked as a food resource. Take a closer look at the dynamic environments of the rocky shore and sand dunes. These extreme habitats are in a constant state of change. 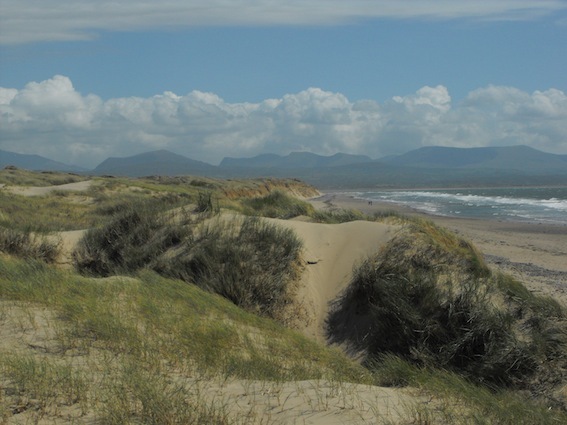 The extremes of daily immersion in salt water and the movements associated with tides and waves affect the patterns of plants and animals found on the rocky shore whilst the dry and arid sand dunes present physical stresses for plants to establish and develop. 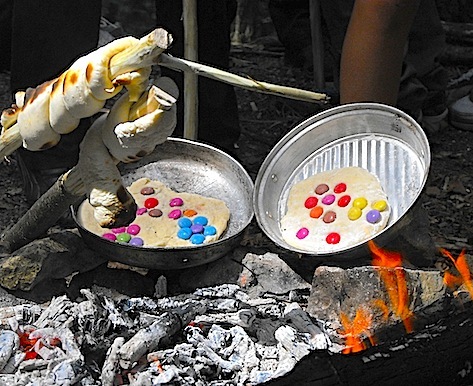 This one-day course introduces you to the rewarding and enjoyable art of bushcraft. 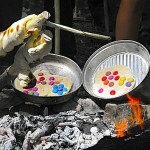 You are invited to join our campfire, taste some wild cooking and experience the pleasures of living outdoors. During the course we will guide you into the world of bushcraft, teaching you some of the core skills to live comfortably outdoors. 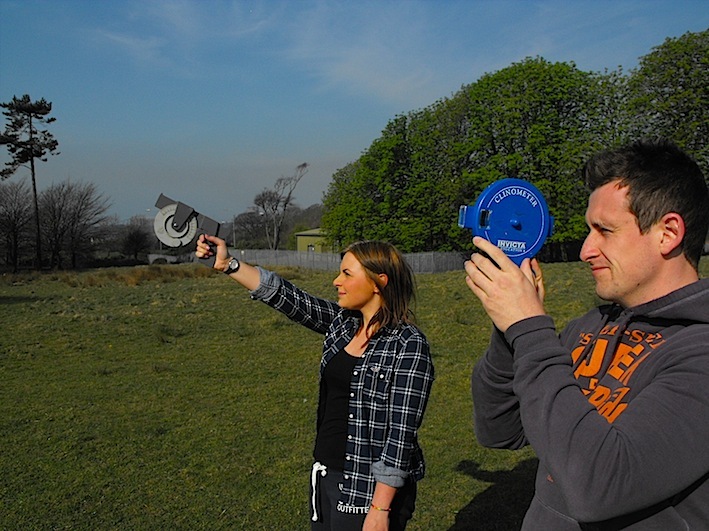 The course is fantastic for those who have never carried out any bushcraft before, or are unsure about the outdoors. The pace of the course gives everyone a chance to learn practical skills while taking in the wonderful woodland they are surrounded by. 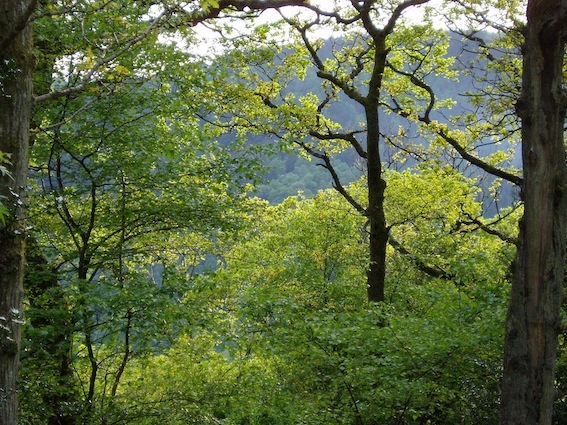 Explore some of the finest woodland and moorland habitats north Wales has to offer. 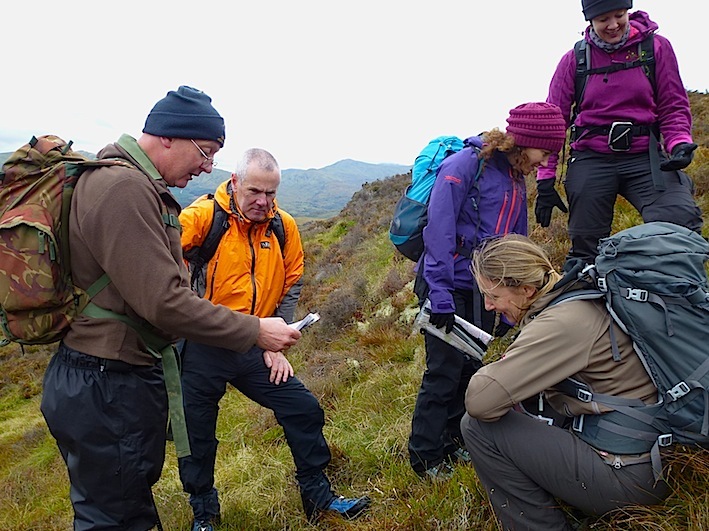 Develop field identification skills and take a closer look at the variety of life that these diverse habitats have to offer. Explore plants from canopy forming trees to shrubs and shade-loving plants, ferns and mosses.